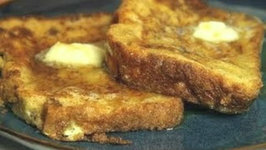 Learn to make french toast. 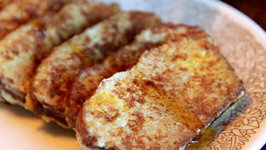 French Toast a name that makes people drool the world over is generally out of the reach of vegetarians as its other name is Eggy Bread! 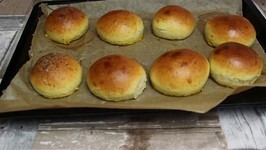 It is basically bread that is ..
Bacon Brioche Buns - A great recipe for Grill and Smoker. 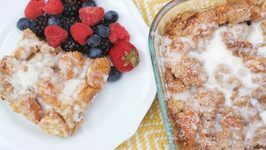 A family favorite of ours, Dutch oven French Toast "Monkey Bread Style", will be a hit around your campfire! 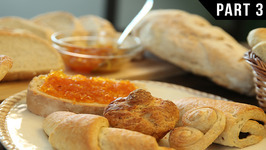 This recipe was inspired by my boy's constant request for ..
A very attractive snack, which wins your heart not only with its wonderful herby flavour but also with its unique form! 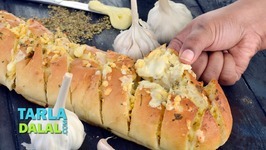 The Cheesy Garlic Pull Apart French Bread involves .. 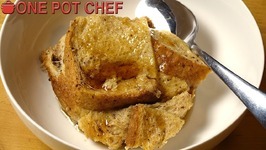 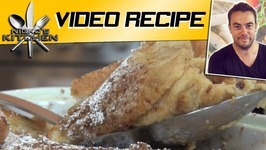 Slow Cooker French Toast Pudding is a new twist on the classic Bread Pudding. 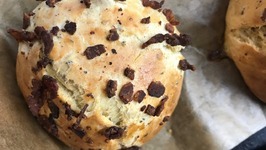 Sandwich bread is combined with eggs, milk, brown sugar, vanilla and cinnamon, then slow ..
Magic Green Brioche BURGER Buns - A great recipe for Grill and Smoker. 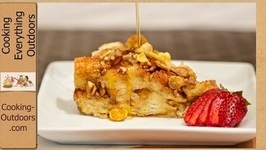 This Bananas Foster French Toast is one of the BEST brunch recipes I have ever tasted! 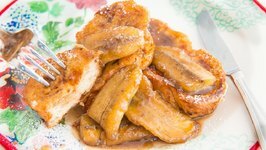 Bananas are cooked until golden in a brown sugar spiced rum sauce, and it's topped ..
My kids could eat cinnamon sugar french toast sticks every morning if I let them! 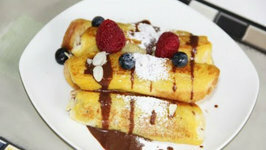 I can't blame them though, it's like eating a dessert! 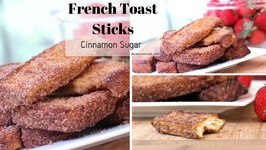 Sometimes I cut them into .. 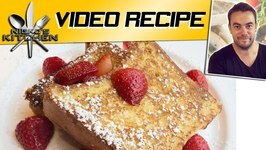 Need a recipe that is guaranteed to get your guests moving in the morning? 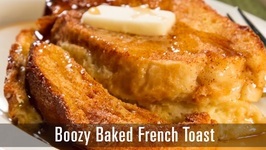 This boozy baked french toast is designed to do just that. 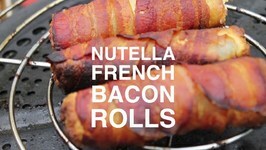 Nutella Bacon French Rolls - A great recipe for Grill and Smoker. 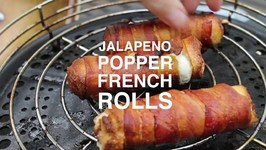 Jalapeño Popper French Rolls- A great recipe for Grill and Smoker. 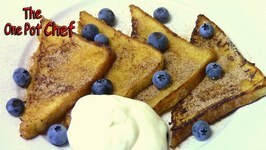 Sweet Cinnamon French Toast is delicious served as a dessert or for breakfast. 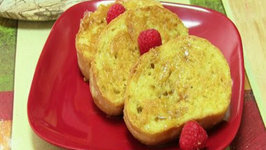 Bread is dipped in a sweet egg mixture and lightly fried in butter. 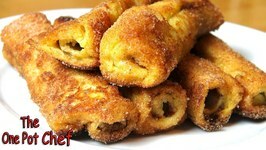 Nutella French Toast Rolls is a decadent breakfast treat that can also be served as a dessert. 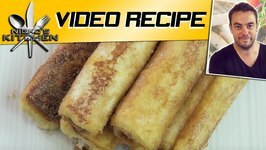 Sandwich bread is smothered with Nutella then rolled up. 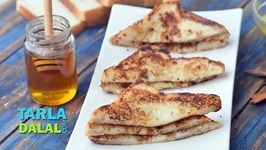 Berry and Peanut Butter Nutella Stuffed French Toast for perfect breakfast.